Celiac disease is a chronic inflammatory bowel disease. The only curative treatment available for combating the symptoms is a gluten-free diet. European regulations govern the composition and labelling of foodstuffs suitable for people intolerant to gluten. In particular, the use of “gluten-free” on the labelling of such products is allowed only if the gluten content does not exceed 20 mg/kg (ppm). The prevalence of celiac subjects in Europe is estimated between 0.3 and 1.2%, with an annual increase by 10%. A study conducted by a group of Italian researchers (Ippolito et al., 2016) reports the results of an analysis to assess the level of protection of take-away pizzas purchased in Piedmont pizzerias, members of the important Italian Association of Celiac Patients. Saturday and Sunday evenings, between 8 and 9.30 p.m., samples of gluten-free pizza Margherita were taken. The pizzas were preserved in a container until next Monday, when they were analysed with a commercial kit, with a limit of detection (LOD) for of 1.5 ppm. In particular, 28 pizzas have been sampled in as many pizzerias. In total, 56 samples have been tested: each pizza has been analysed in its unaltered state (pizza base + Margherita topping), and as base without the topping. Unaltered pizza samples have given negative result, as resulting to be below the LOD value. 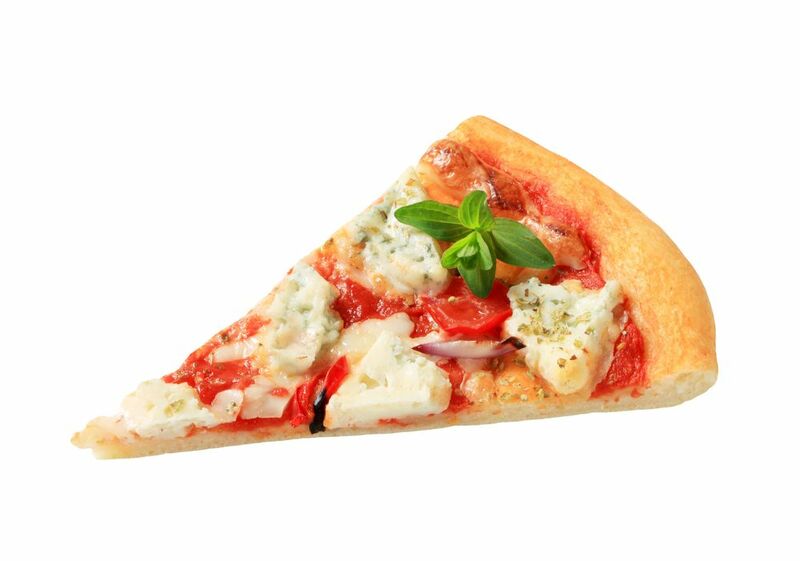 As for the pizza samples without topping, 27 out of 28 (96.4%) were found to be below the LOD value, whereas only one sample (3.6%) had a gliadin value of 5 ppm (10 ppm of gluten). Although all pizzerias object of the study produce in parallel traditional pizzas with gluten, the results show that the procedures put in place by the restaurant managers to prevent the risk of gluten contamination are efficient. Only one sample revealed traces of gluten, but in amounts well below the maximum permissible limit (20 ppm). Italy is European leader in rice production and, in particular, Lombardy is one of the most favourable regions. Over the last years, progressive deterioration of agricultural incomes pushed relevant industries to study more and more innovative solutions. 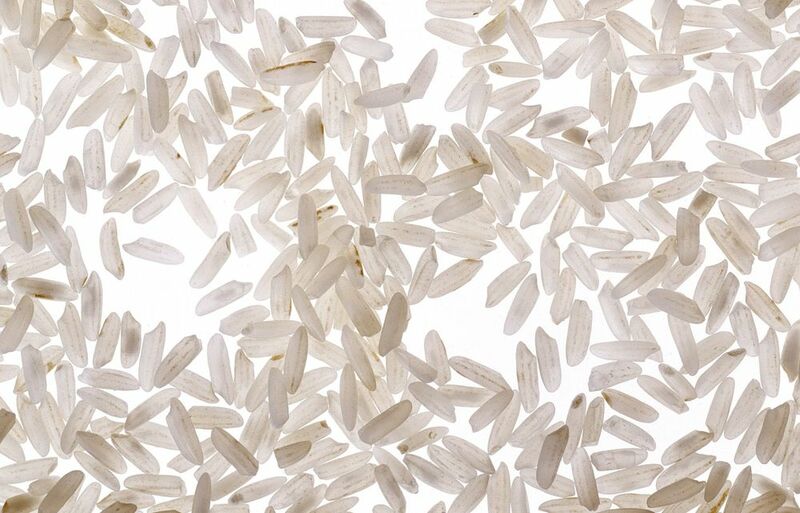 In a recent study performed by a group of Italian researchers (Ferrazzi et al., 2016), consumers’ interest and perception of entirely traced rice using DNA was assessed. For the test, a questionnaire was prepared for evaluating the used packaging and the information on the package. Product features that are of major interest for this research include territoriality, traditions, and traceability. On the whole, all parameters considered were found pleasing, except for the colour, which was averagely pleasing. 40 out of the 60 interviewed consumers decided to place the product in a medium-high market segment, 12 placed it in the medium-low segment, 7 in the higher segment, and only 1 in the low segment. More specifically, the package analysis focused on the satisfaction with the quantity and clarity of the information provided, layout, product information and certification of controlled DNA. The study points out that consumers perceive the layout as an element that must be improved. Finally, the controversial results of the trade-mark “controlled DNA”: one part of the consumers feel this feature ensures the traceability and territorial identity of the product, whereas for the other part this symbol points out possible genetic modifications, thus creating mistrust. In conclusion, territoriality and product certification, with relevant information, are a positive discrimination in the purchasing decision of customers, who have to choose between a multitude of products belonging to the same product sector.